Good Deeds Day 2018 will be celebrated around the world on April 15, 2018. We can’t believe it’s almost here! 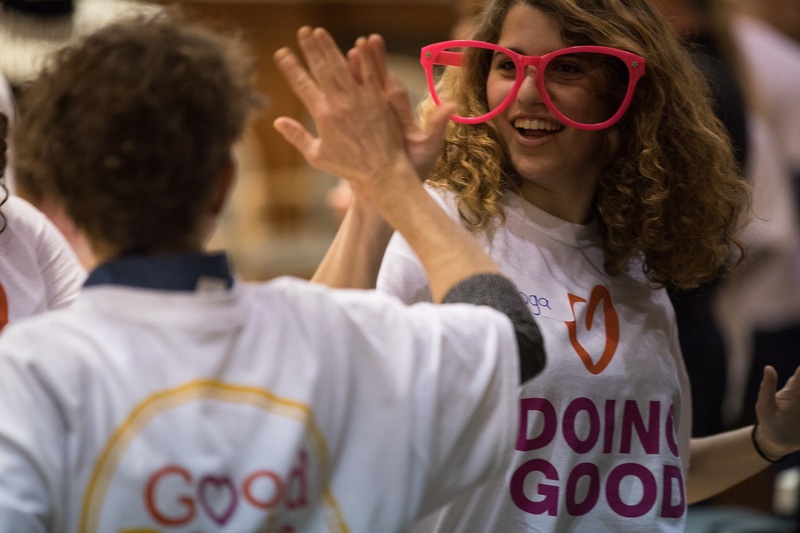 If you snoozed and didn’t plan a Good Deeds Day project, there’s still time to join the celebrations and take part, no matter where you are in the world. 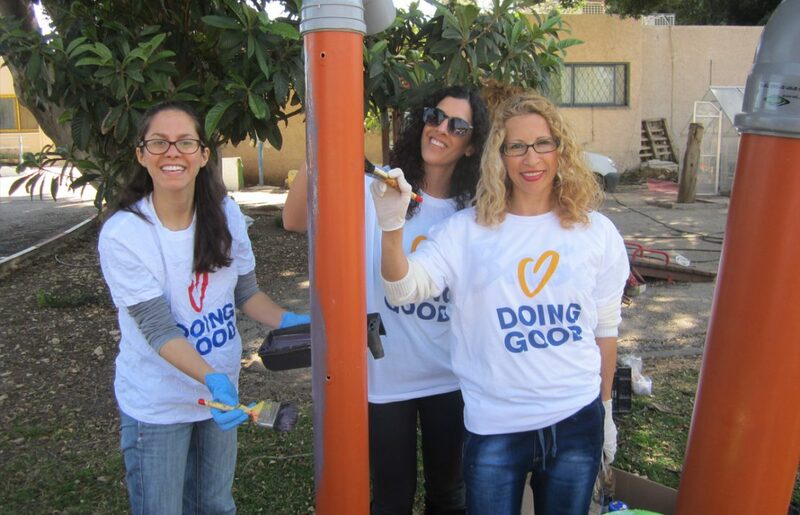 Good Deeds Day is about doing good, but it’s also about celebrating doing good together. Massive Good Deeds Day events are taking place on and around April 15 in over a dozen cities around the world, including Rome, Sao Paulo, Nairobi, Mexico City, Buenos Aires and many more. Read about the 2018 public events in our previous blog post and follow your local Good Deeds Day on social media to stay up to date. As the name suggests, it’s a box-shaped collection drive that runs itself! This is a great opportunity to do good with a group of friends, colleagues or neighbors, if you don’t have the time to go out and volunteer. Simply place a box somewhere in a public area at your office or community with instructions to place the things you’ll be collecting inside – toys, books or food items, which you later donate to a charity of your choice. Ideas on what to collect, tips and simple steps to follow for a successful Good Box, you can find here. If it’s important to you that you go out and volunteer on Good Deeds Day, there’s still time to plan a project for you and your friends. Our handy activity guide is divided into categories, and the first one, “Easy, last minute projects”, has a variety of ideas on last-minute projects you can do on Good Deeds Day. 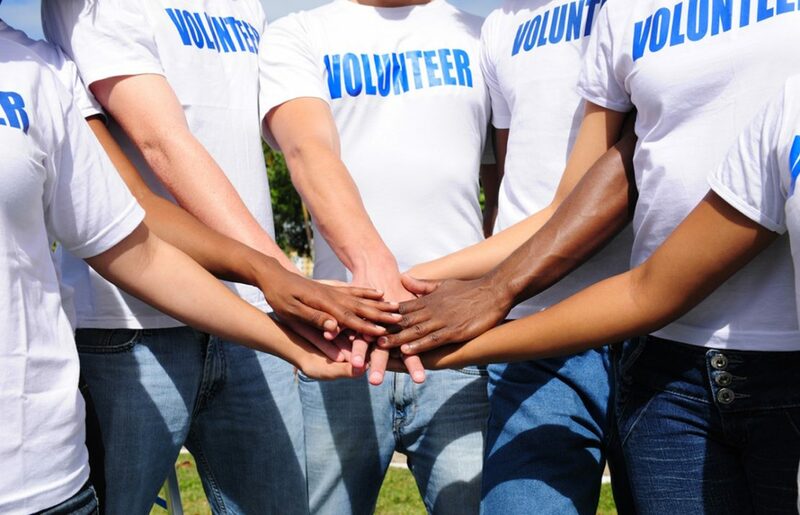 Want to volunteer ASAP? 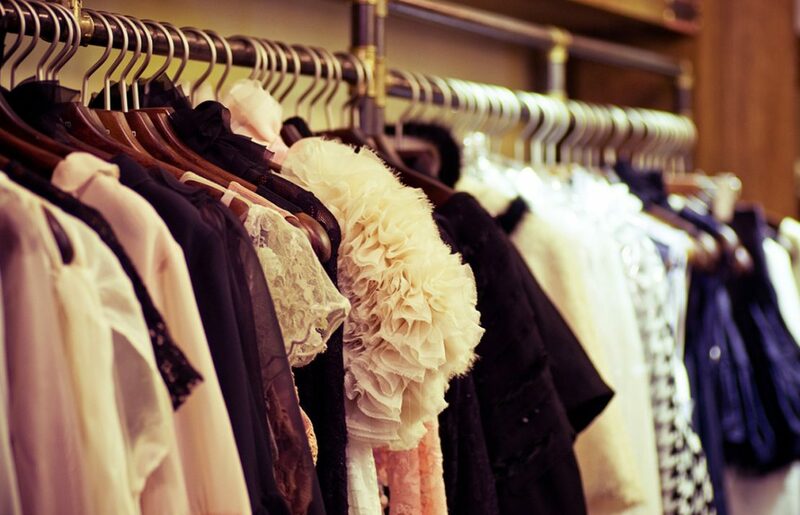 Take a look at these options – they each only take a few minutes to a few hours to plan! Show kindness to people who are doing hard work in your community or to volunteers in programs you and your loved ones take part in. Giving out ice cream or cold drinks in the local fire or police station is an easy, fun way you can make someone’s day. Even by just saying thanks and giving a kind word, you can brighten someone’s experience and make them believe in the important work they are doing in your community. Can’t take part in Good Deeds Day? Spread the word about it to friends, family members, colleagues and members of your community. You can hang this save the date in your neighborhood or share on social media to let others know about the day and invite them to do good. Doing any of these on Good Deeds Day? Let us know!